Your users’ first experience is absolutely critical. Here’s how to make it count. 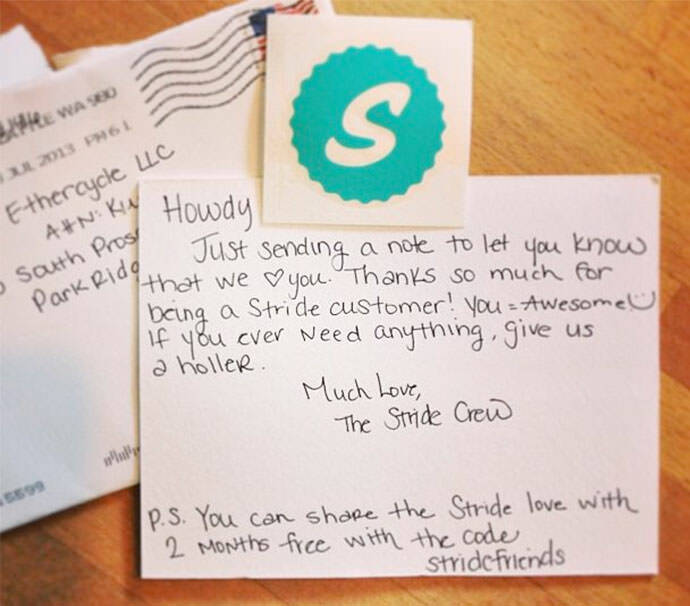 What happens when a customer signs up for your product or service? A lot of people think that that moment—the signup—is when they’ve “won” the customer. But the reality is that in a world where 40-60% of software users will open an app once, and never log in again, that’s simply not true. A disproportionate amount of your customer churn will take place between (1) and (2). That’s where customers abandon your product because they get lost, don’t understand something, don’t get value from the product, or simply lose interest. To minimize that initial churn, smart businesses focus on onboarding: the process by which you help a customer go from (1) to (2). Making that transition as fast and smooth as possible for your customers will win you higher retention and happier customers. 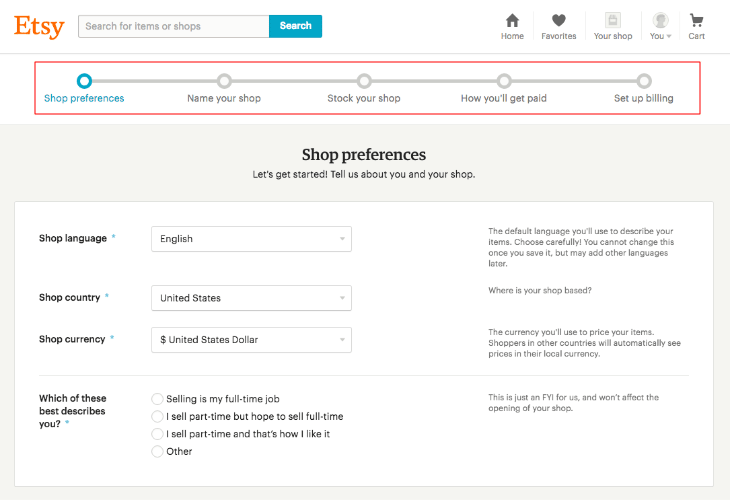 Today, we’re looking at 10 examples of user onboarding that we can learn from. Not so that you can incorporate all of them (you can’t and you shouldn’t), but to give you ideas on where your own onboarding process may be lacking and could use some clever optimization. What’s easier: starting a journey when you have no idea where you’re going, or starting a journey when you know exactly what it will take to complete? Of course the latter is easier, and this applies in spades to onboarding. 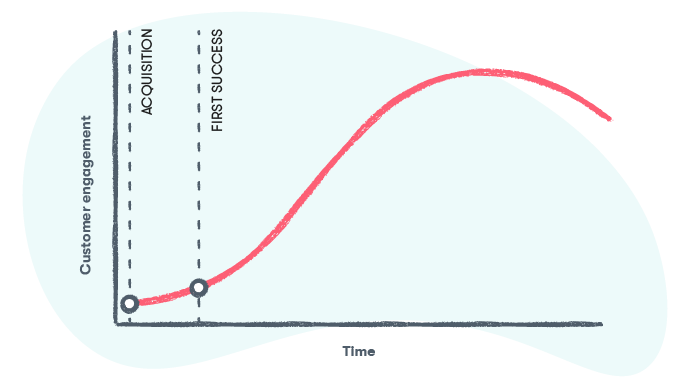 By showing your users exactly where they are in the process and how much they have left to go, you make it easier to get started, and via the endowed progress effect, make them more motivated to finish with every step that they take. 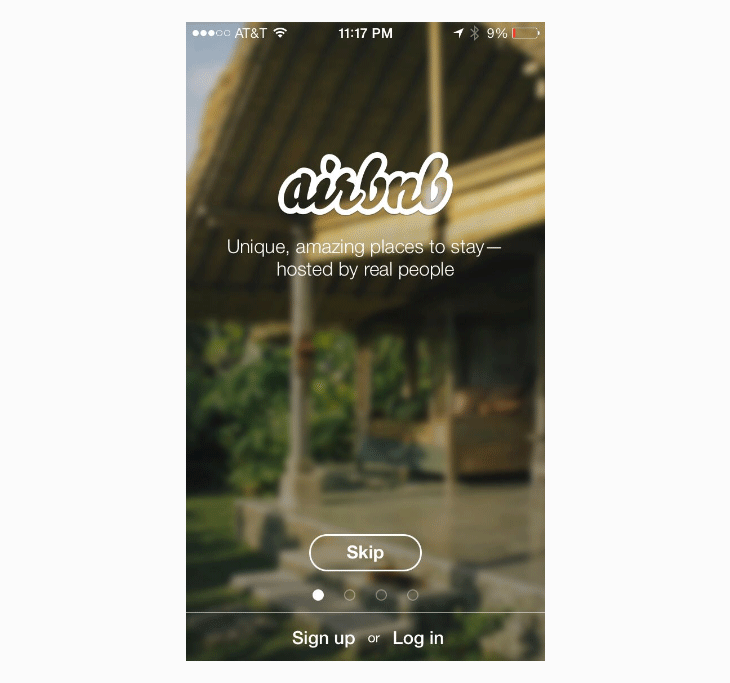 Perhaps the most common onboarding mistake is asking users to do too much from the outset. It’s overwhelming and, often, scary enough to ensure that they never return. To avoid onboarding overwhelm, make every step in the process as small and simple as possible. The rest of the steps are similarly granular. For example, instead of telling the users that they can share files, Dropbox gives you a tiny assignment: share one file. Small tasks are simpler, faster and less overwhelming than large ones, so consider carefully whether any of your onboarding steps ask the user to do too much. 3) Do You Really Need All of That Info Right Now? 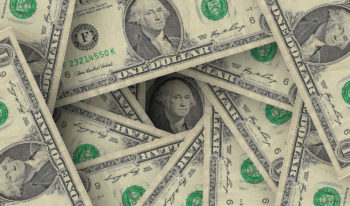 Do you really need your customer’s credit card from day one? Or even their last name? Sure, some of us have legitimate reasons for needing these things, but how carefully have you thought through all of the information that you ask for in your onboarding flow? 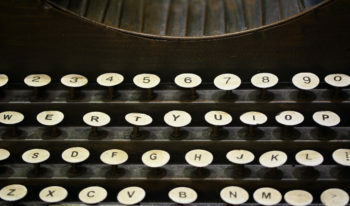 What are you actually doing with your customer’s last name? If it doesn’t deliver value to you or them, think about not asking for it. Every piece of information that you ask for is another step for the customer to complete, and every step is a potential abandonment point. 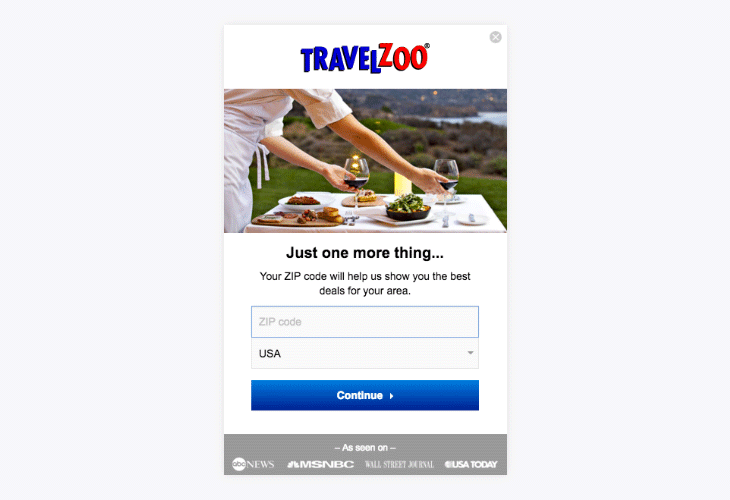 TravelZoo focuses on offering customers great travel deals in (or from) their hometown. So their onboarding flow asks for only two pieces of information: email address and zip code. Questions about interests don’t come until much, much later, once the customer has already gotten some value from the product. But getting started is really easy. 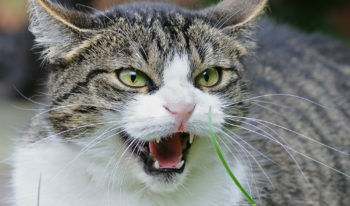 You know what’s easier than telling a customer to “Click on ‘Direct Messages’ in the sidebar to send a direct message”? Overlaying onboarding instructions directly into your app or website used to require the help of a developer, but tools like Appcues and Nickelled, among others, make this easy for anyone to do today. You’ve worked hard on your product or site, and it’s natural to want to show your new customers everything that you’ve built for them. Continuing with the Slack example above, Slack has tons of valuable integrations, and “hidden” features like voice calls, do not disturb (my personal favorite), starred items and more, but none of these are part of the initial onboarding experience, because a first-time user doesn’t need them to have a fantastic experience. Don’t worry about secondary features or non-core integrations in the onboarding process. 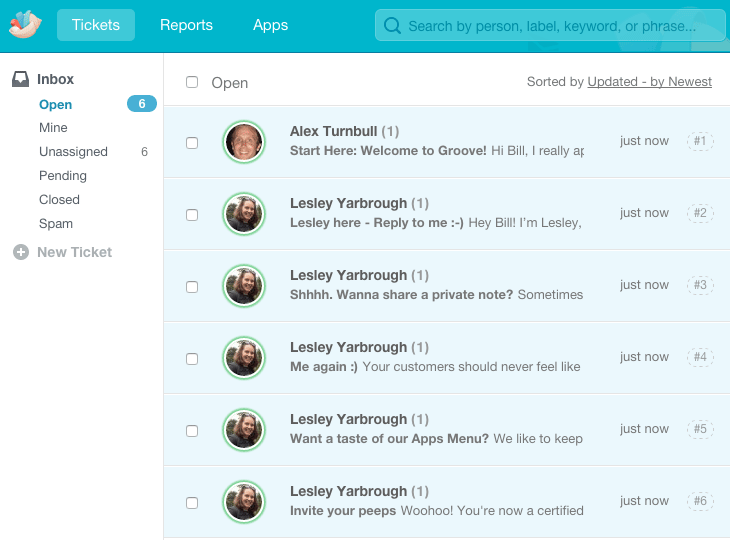 Leave the user something great to discover about your business later on. For now, focus on getting them engaged enough to want to learn about those extra features. Can you use any of your own product features to show off how it works? 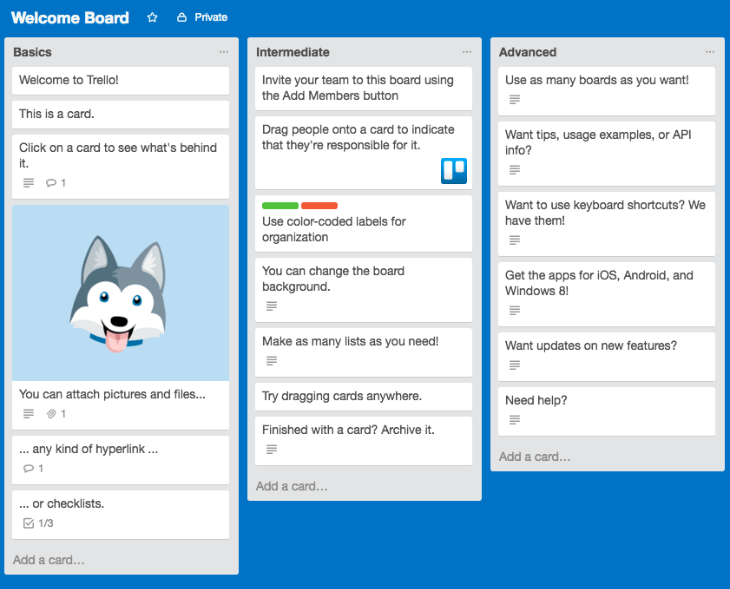 Trello, for example, is a project management tool. They’ve built their onboarding guide directly into the product, with cards that both show and tell the user how things work. 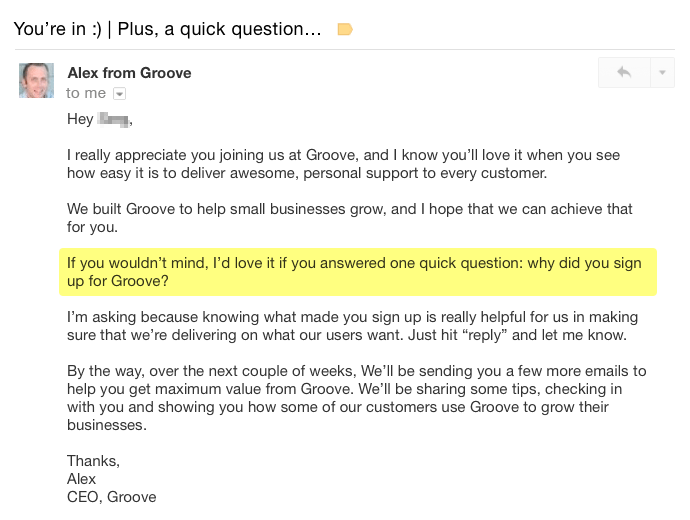 We do something similar in Groove, populating new users’ support mailboxes with instructions. Similarly, Dropbox puts a PDF user guide into every new user’s files. If you have functionality in your product that you can use to both show and tell, doing so can be a great way to explain and reinforce the value of your product at the same time. We love video at Groove. We use videos for marketing, onboarding, self-serve support and more. Many companies use videos as a way to walk new customers through a product. 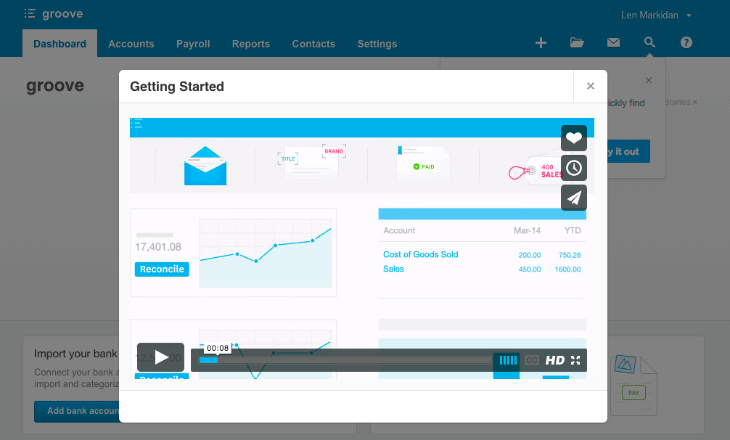 When you sign up for Xero’s accounting software, the very first thing you see when you log in to your new account is a prompt to watch the ‘Getting Started’ video, a fantastic animated walkthrough that simplifies the onboarding process. For inspiration, you can watch the full video, along with the rest of Xero’s excellent onboarding videos. This is a simple tip, but overlooking it can frustrate a lot of customers. For a lot of products, some of your “new” users won’t be new at all. They’ll be users who are downloading your app onto a new device, signing up with a new email address, or any number of other scenarios that result in a returning user having to sign up again. Don’t make these users go through your onboarding flow if they don’t want or need to. This will help your existing users avoid doing extra work, and offer an “out” to those new users who prefer to explore on their own to begin with. In order to help your customers achieve success, it’s important to understand what success actually means to them. You might have your own idea of customer success (for example, when a customer uses your product a certain number of times), but customers never think in those terms. The best way to understand customer-defined success is simple: ask the customer. The answers that we get to that question are incredibly valuable when it comes to understanding how our customers define success. We get responses ranging from “I wanted a help desk that could help us stop missing support emails” to “we needed something to help us respond to customers faster”, and everything in between. Hidden in many of these responses is the definition of success for many customers. Once we know that, it becomes a lot clear what our product must deliver on within the first few user sessions. Getting insight like that will help you improve your onboarding process, today and over the long term as your user’s needs change. Onboarding isn’t just about your product or service. It’s about the entire experience of doing business with you. Including your customer service. Companies that focus on great support can create tremendous goodwill with new customers by reaching out with proactive customer service from day one. A personal, genuine email from a team member letting your customer know that you’re here to help. Businesses who have effective customer onboarding flows are constantly testing and improving them. There’s a good chance that many of the companies cited above may have different approaches in a month or year. But that’s what I hope this post inspires you to do: test, learn and improve, always. Use the ideas above to figure out what works best for your customers, and keep testing to ensure that your process continues to get better.